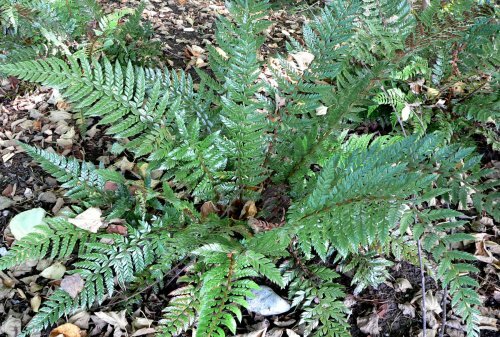 Here is an interesting and varied collection of some of the very best garden worthy evergreen ferns for the garden. Ultimate sizes of ferns in the collection range from 30cm to 150cm. All are easy to grow and will look great throughout the year. All 9cm pot grown plants.